I’ve learned that everyone wants to help, but more often than not they don’t have the time. 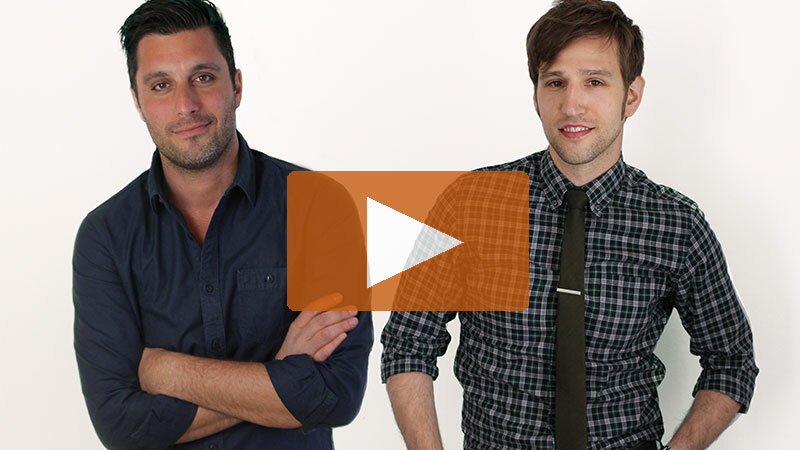 So I asked a lot of people to do small amounts of work, and this worked perfectly. For those who could donate more time, we created a subcommittee of 15 people and I appointed a co-chair. This is so important – since I knew I wanted to put a legacy in place, I needed to empower others in the future to fill my place. This also helped build awareness of the GSEA competition within our chapter. The next big step was to find rock star students. We wanted to represent Vancouver well at Nationals, and although it’s biased, we really wanted Vancouver to represent Canada at GSEA Global Finals. Instead of creating advertisements and posters, we reached out directly to 600-some contacts at universities and local incubators, and this paid huge dividends. We also scoured newsfeeds. The media loves to cover young entrepreneurs who’ve done innovative work while going to school. 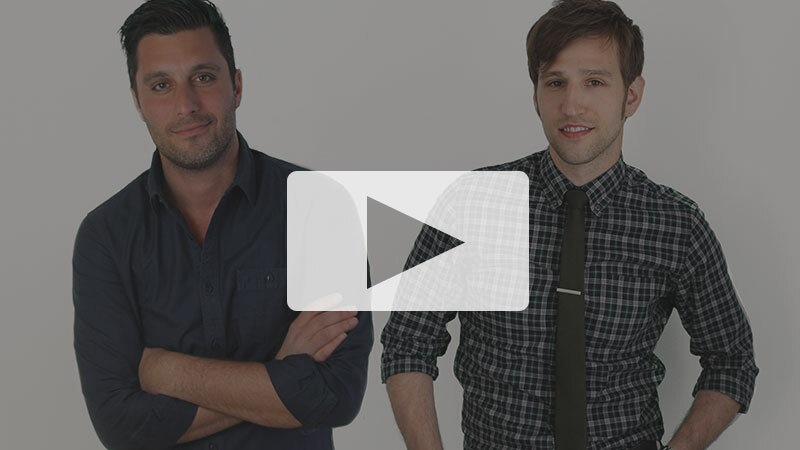 To host amazing student entrepreneurs, we knew we also had to have incredible guest judges. We didn’t want any members to fill these roles; instead, we used our member connections to contact local celebrities, and we got several amazing judges. We decided to host our first GSEA competition at a university campus, but upon reflection, we wanted to hold next year’s event somewhere really cool with a start-up feel. 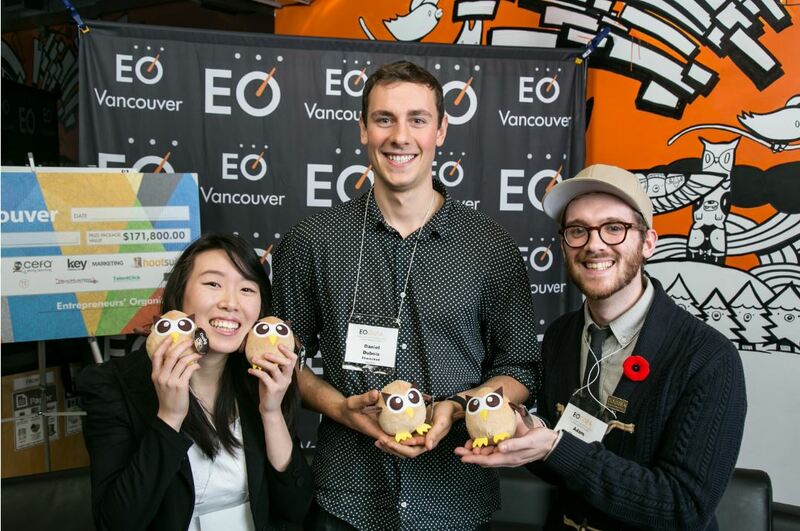 Luckily, Vancouver is home to HootSuite, and not only did this company provide us an amazing space for our 2015 finals; they covered all the costs! The most daunting task became raising prize money for the winner; we wanted to offer our students much more than the minimum US$5,000, but with six weeks left before our competition, we didn’t have anything. So we brainstormed what students would want, in terms of prizes, and came to the conclusion that they don’t really want cash; what they want is connections and experience. That “aha” moment hit us at the perfect time: during a chapter retreat. I approached a chapter peer, Brian Scudamore, and asked if he would be willing to donate his time: an afternoon with a student giving them marketing advice, discussing lessons he’s learned and touring the office. Brian said, “Absolutely!” I continued moving through the room, asking what services, time or expertise each member could offer, and by the time I was done, I’d gathered US$100,000 worth of services within our chapter alone. Best of all were the student and EO member reactions to the prizes; the winning students found the experiences invaluable, having gained mentors, investors and real-world insight that money couldn’t buy. And members have continued to do this. 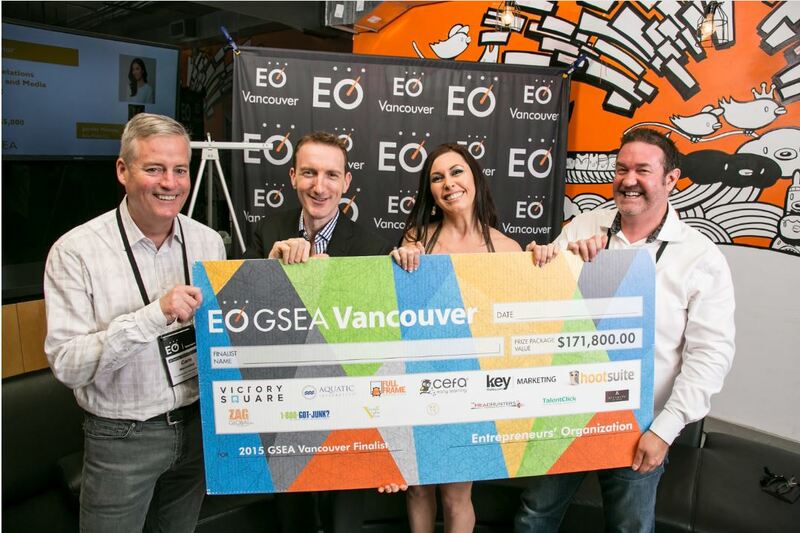 We held our EO Vancouver GSEA competition in November for 116 attendees, and it was a huge success! Twenty-one of our members offered prize packages valued at almost US$172,000, and as a chapter, we donated a year-long Accelerator membership. We had four big-name guest judges, and three of our members even hosted “fireside chats” during transition times in the competition. This is my message to any chapter who hosts or wants to host GSEA competitions in their region is simple: leverage your members. Even though we’re required to put a dollar amount on the insight and experience our EO peers can offer, these opportunities are priceless for students who are just starting out. When you pitch this idea to a member initially, they might say, “I don’t have anything to offer, and I don’t want to give money.” Remind them that their talents are worth a lot more. We need to put ourselves in the mindset of a student and realize what our careers have to offer others – that’s a whole lot. Calvin is the Chief Energizing Officer at Lykki.com. This is his second term as GSEA Chair. 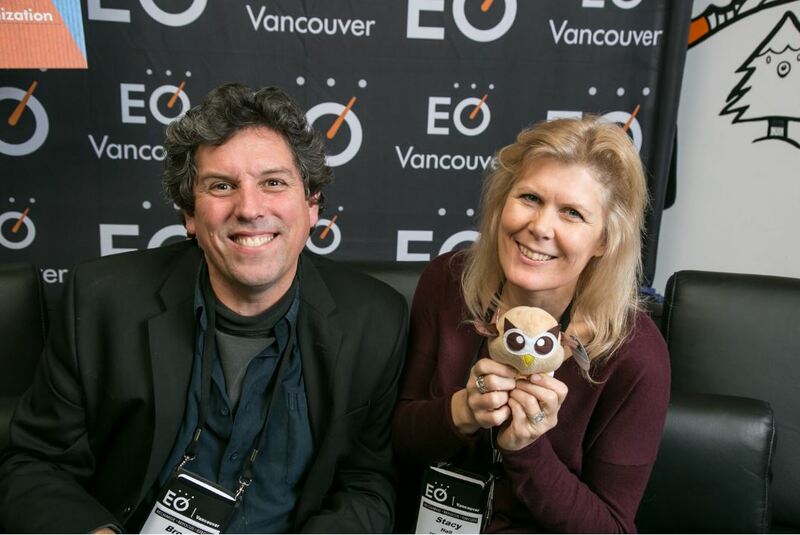 Photography credits: Mark Kinskofer, Vision Event Photography Inc.
Great tips, Donna, on overcoming the fear of selnilg your business or going through any change for that matter! Change is often difficult letting go of the old. I love your analogy of the trapeze. Thanks for a helpful episdode.